Everyone can tell a story. But, only a few are unforgettable. The same applies to your website’s content too. Your website’s content should be created in a way that your audience feels as if you’re speaking to them directly. Only then, your creation will lead to conversion. No doubt, unique and engaging content are the best ways to go viral. You can stand out from your competitor by writing unique and quality content. Quality content has the power to drive in valuable search traffic. Plus, it will give you links from prospective buyers. Otherwise, your visitors will turn away even without digging into your site. 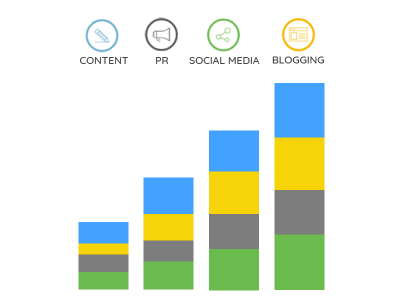 We combine the creativity of our in-house writers with campaign measurements to deliver content that further promote your brand’s awareness. Our offered unique and valuable content tell your readers exactly who you’re and what you offer. Dedicated writers of our tea will publish content relevant to your industry consistently to engage your readers. The copyscape-clean content created by us will establish your website as a reliable resource. We can write on all topics and in all formats- from ebooks to website copy. 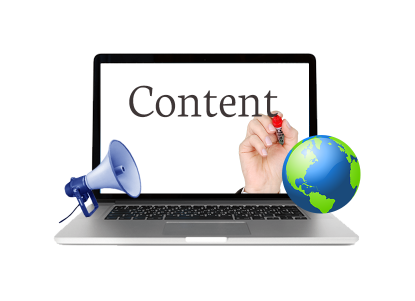 Your rankings in the search for set of competitive keywords will also improve with out optimized content. In this way, we de-stress you while building up your credibility.